I always love discovering new designers, especially in Nashville. Duh, I live here. Anyway, when Rena Doss, the creator of Clemmie Jewelry, reached out to me I was excited. 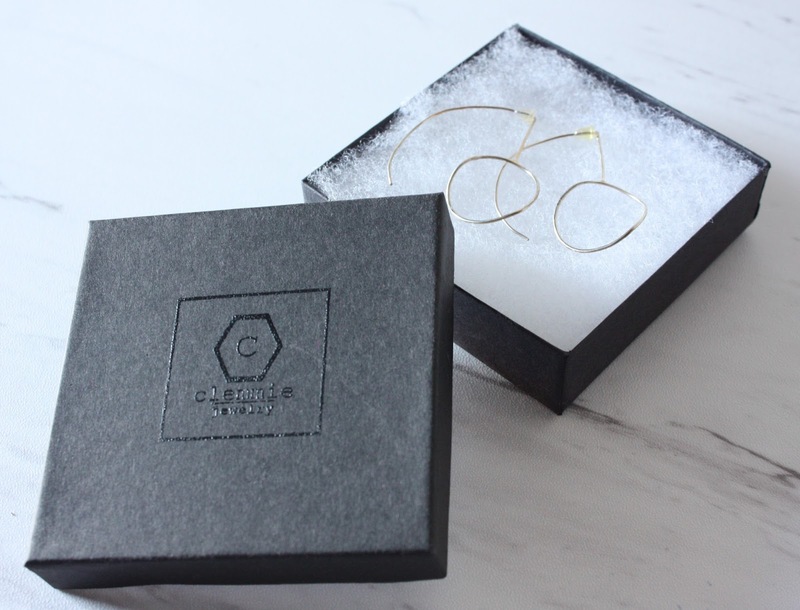 Clemmie Jewelry is a handmade minimal jewelry line that showcases one-of-a-kind pieces. Each piece has a specific meaning as Rena puts a piece of her life in her jewelry. Rena named her line Clemmie Jewelry after her father who died of cancer when Rena was a young girl. 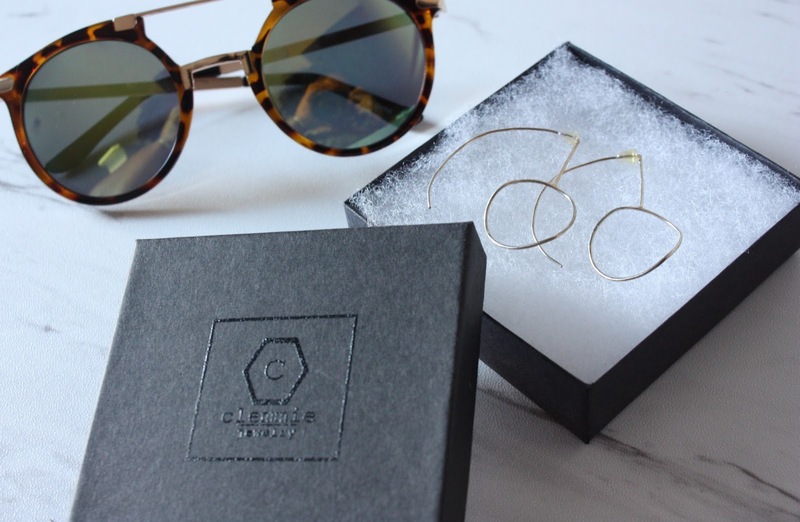 Her eye for shapes and simple style is the foundation of the line’s aesthetic. Rena’s use of precious metals gives the wearer a bold yet elegant feel. Rena is a self taught jewelry artist with deep design roots. She received her BFA in Fashion Design/Marketing from American InterContinental University. Rena is a merchandising specialist here in Nashville while designing jewelry. I’m happy that this artist has decided to design in the city, she’s a welcome addition. 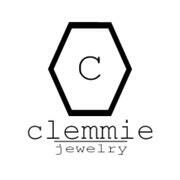 Make sure to follow Clemmie Jewelry on Instagram and purchase pieces on Etsy. 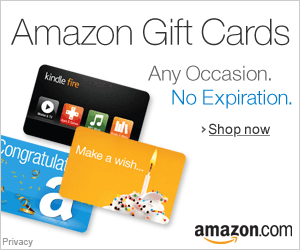 You’ll be honored to have one of the first pieces in this every growing collection. Shop TN, Support local!